This is not your typical paint class, but a memorable experience of blissful tranquility. The setting—a fun group of women, a glass of wine, and lots of fun painting beautiful roses. Bring a friend and leave your troubles behind. Painting is not only fun, but tranquil and therapeutic. Everything you will need is provided. 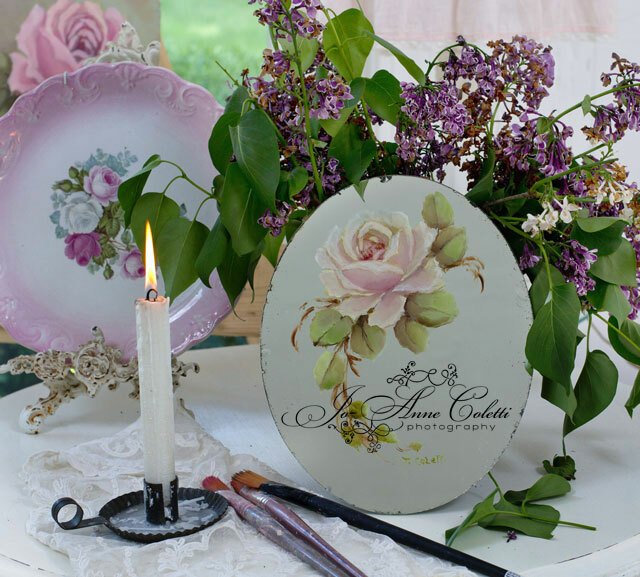 Painting roses has never been more easy or fun! Have you ever crushed on a painting of roses and think to yourself," I bet I could do that". Well nows your chance to give it a try, and succeed! 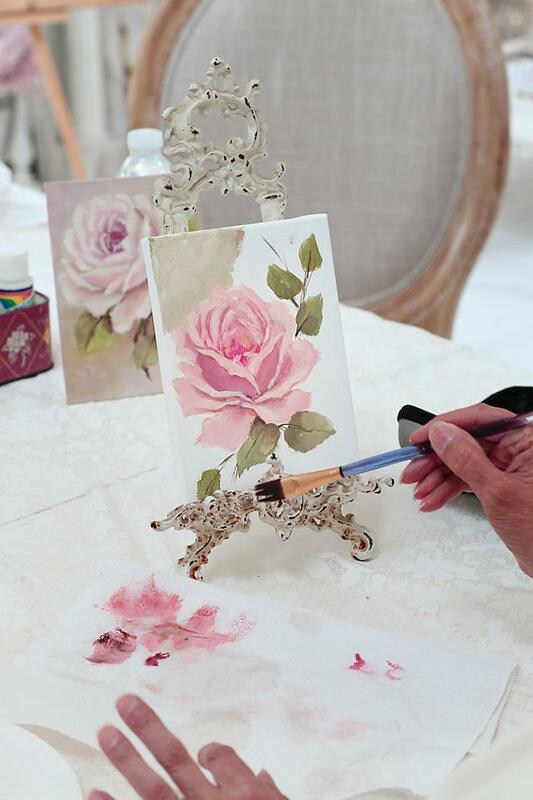 You will learn step by step instructions by Jo-Anne (in her own studio) on how to paint a beautiful ROSE along with other lovely florals using acrylic paints.